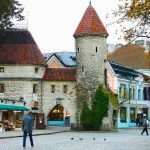 Every week I interview an employer that offers English speaking jobs in Germany. 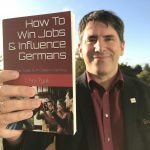 My goal is to interview 100 German companies that offer English jobs in Germany. I do this, because it is hard to find jobs in Germany for English speakers. (Click here to find (nearly) all English job offers in Germany. ) Consider this: Only 1% of German companies hire in English. Is there really no work in Germany for English speakers? Or do German employers think that hiring you is more trouble than your contribution is worth? Get 100 German companies who offer 3.000 English jobs in Germany. Sign up (free). These 100 employers will get you started, but it is not enough to get you an English job in Germany. Why? When I was recruiting international professionals for trivago, it was nearly impossible to place a candidate. Trivago is one of the few companies who offer work in Germany for English speakers. So every foreigner who wants an English speaking job in Germany will apply with the company in Düsseldorf. My company still has a recruiting contract with trivago, but we don’t send them candidates: Trivago get 40.000 job applications per months. Your competition is insane. Most famous companies that offer english speaking jobs in Germany get this many job applications. Which brings us to my podcast and my interviews with 100 German employers that hire English speaking professionals. I do not interview “a company”. I interview an employer. A concrete manager that offers English speaking jobs right now, in this moment. The managers feel the pain. HR does not. You care more. Know more about the concrete results that this employer is trying to achieve with this job opening. You offer exactly the right solution for the employers most pressing challenge. You focus on solving the managers problem, not yours. Focus on solving the managers problem, not yours. Every other English speaker out there will apply for a job with a standard CV, talking to HR. But HR does not know how the department head defines success for this position. They never ask, so HR can’t tell you anything that helps you to stand out of the crowd of a thousand other expats who apply. Therefore my clients and I completely ignore HR. Instead we talk directly to the department head. 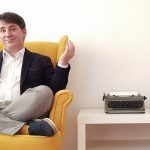 We ask him about his goals, his challenges and all the other circumstances that are relevant in regard to the concrete English job that he offers. Listening carefully and asking for understanding helps us to better adress the managers real needs. Which allows us to offer a concrete contribution to his goals. I spoke to hundreds of CEO’s, CTO’s and department heads in my career. 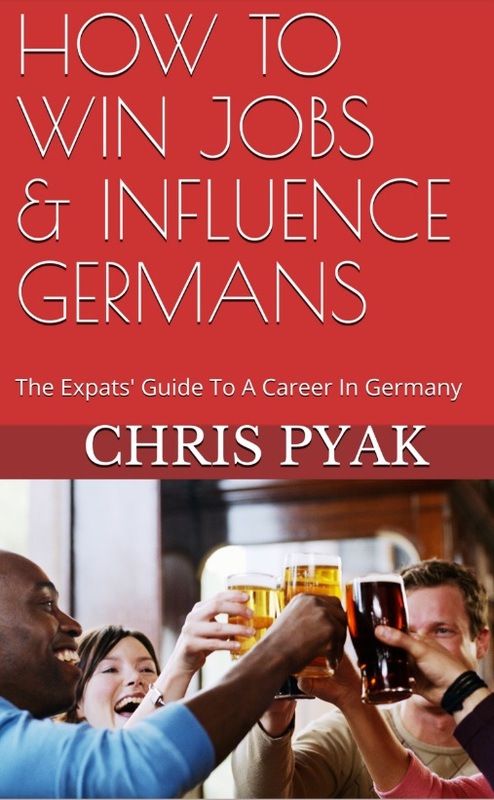 Do you know what every single one of the managers who offer English job in Germany wants? Someone who cares. Someone who learns fast. Someone who got her or his back. Attitude, not language skills. How do you show that you care, that you learn fast and that you got the managers back? By knowing exactly what is keeping him awake at night. Address his his concrete problems, instead of talking in general terms. Which brings me back to my plan to interview 100 German employers who offer English speaking jobs in Germany. You find English speaking jobs in Germany. I introduce you to the department head. Not everyone can afford my services, I understand. I introduce international professionals to employers who offer English speaking jobs in Germany. We are so successful that I guarantee my clients a job offer within six months, if they implement my program. So far I have a 100% success rate, and that value is reflected in my price. My clients earn salaries that start around 66.000 EUR and move up to North of 100.000 EUR p.a. If your salary is in this price range than you can probably afford to buy my Expats Job Offer Guarantee – and you are sure to work in English in a German company within six months. If you cannot afford my time, connections and reputation: I want to help you as well. This is why I interview 100 German employers who offer English jobs in Germany: Because I ask them all the questions that you cannot ask them yourself. Use their answers to write a job application and a cover letter that focuses on the goals and challenges of these German employers who hire in English! So that you speak concretely to a real person, not generally to a keyword algorithm. Sign up for my free newsletter. Get English speaking jobs in Germany. Get invited to my Expats Career Webinar, where I explain step by step how you get access to German managers. 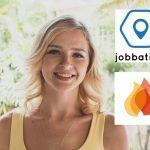 100 German companies that offer jobs in English. Last update: 1. January 2019. List is up to date.